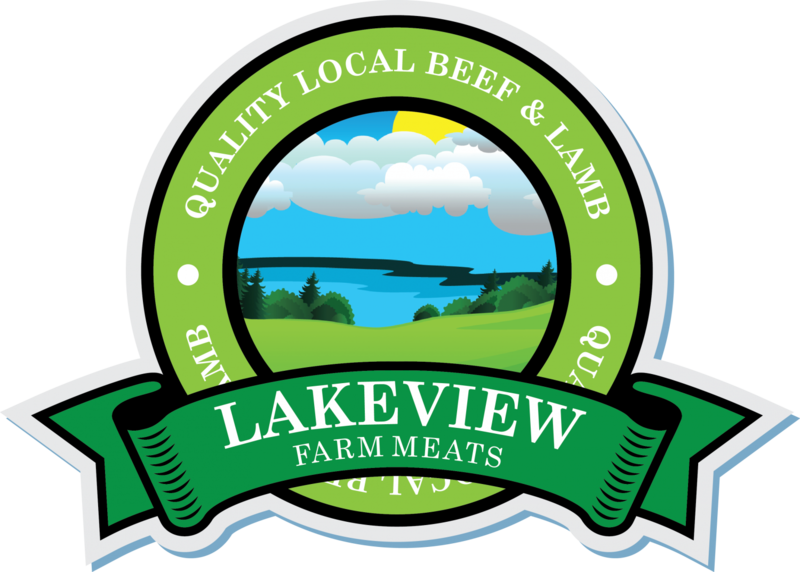 Lakeview Farm Meats Ltd operates a modern red meat (slaughtering & de-boning) facility in N.Ireland, built to the highest industry specifications. We supply both beef & lamb (on and off the bone) to a wide range of customers throughout N.Ireland, producing many different products to meet each customers’ particular demands. Our customers operate in the meat retail, wholesaling, processing and catering sectors (both domestic and export). We currently produce a variety of ranges for a number of well known deli’s and retailers. Whilst we are price competitive we pride ourselves on our chosen competitive advantage: QUALITY. Michael McAlister, right, Lakeview Farm Meats, with some of the buyers from Allam’s Xmas Sale, who used the speciality processing plant to bring quality beef to their customers. 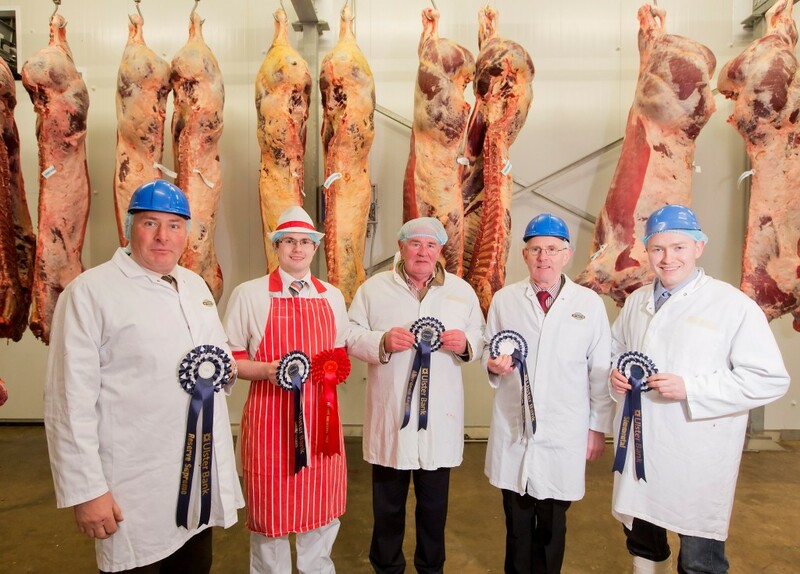 From left, Sam Carmichael, procurement manager for McKee’s of Maghera, Mark Warwick, Warwick Butchers, Holywood Rd, Belfast, Seamus McAlister, Morning Star, Belfast and George McKee from McKee’s of the Fairhill, Maghera.